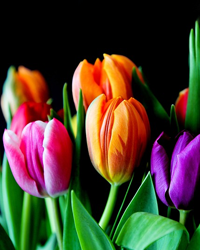 Obituary for Barbara Jean (Adkins) Harris | Crouch Funeral Home, P.A. 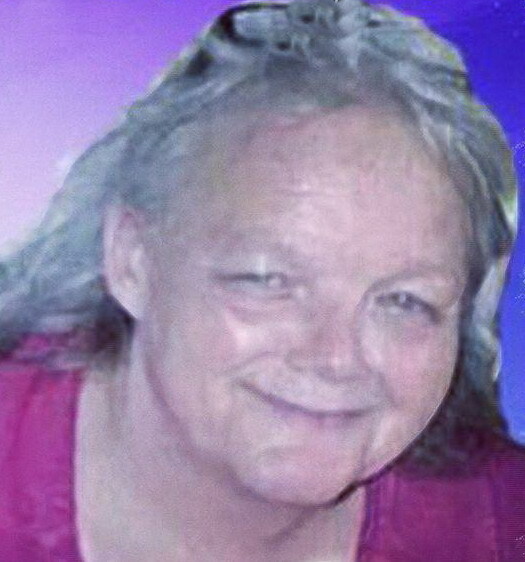 Barbara Jean Harris, 65 of Aberdeen, MD, passed away Thursday, April 4, 2019. Born in Charlestown, MD, on February 4, 1954, she was the daughter of the late Harley Robert and Dorothy Frances (Hart) Adkins. Barbara worked as a caregiver for many years. She is survived by 2 sisters: Wanda Lee Green (Will) and Aletha Anne Bobb; and 3 brothers: Harley "Richard" Adkins, Mark Robert Adkins and John Edward "Mountain" Adkins (Betty). A memorial gathering will be held on Wednesday, April 10, 2019 from 6:00 pm until 7:00 pm at Charlestown Fire House, 307 Market Street, Charlestown, MD. Private interment will be in Charlestown Cemetery, Charlestown, MD.